Our underwriting team will quickly evaluate your credit situation and business profile to come up with the best strategic loan program for your specific scenario. With relationships with over 200 lenders, we can provide you with the best possible funding, guaranteed! 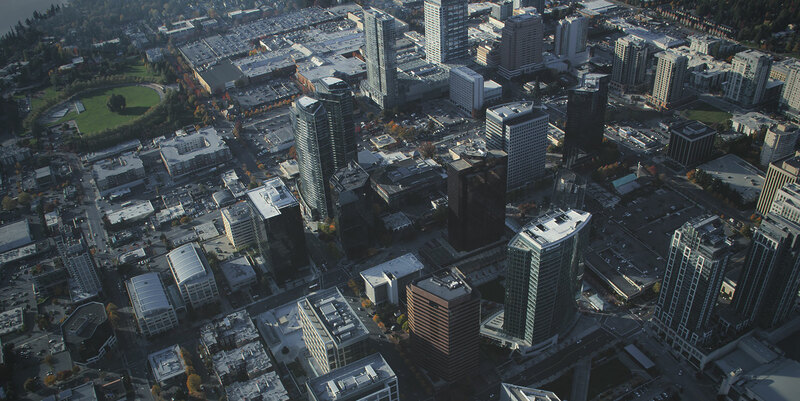 Bellevue Capital Group is a greater Seattle area commercial broker and provides a wide variety of commercial mortgage products and business financing services. 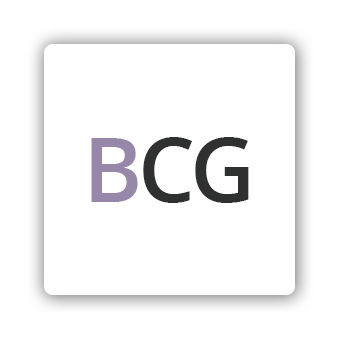 With over 74 years of combined commercial banking, mortgage, and real estate experience, the Bellevue Capital Group has the experience to find the best rates and terms on your next commercial mortgage or business financing transactions. As a commercial loan broker, our access to national as well as local lending sources and investors is continually expanding to provide more resources to get your deal done.